I’m an obsessive information collector which this blog and podcast provides an outlet for. 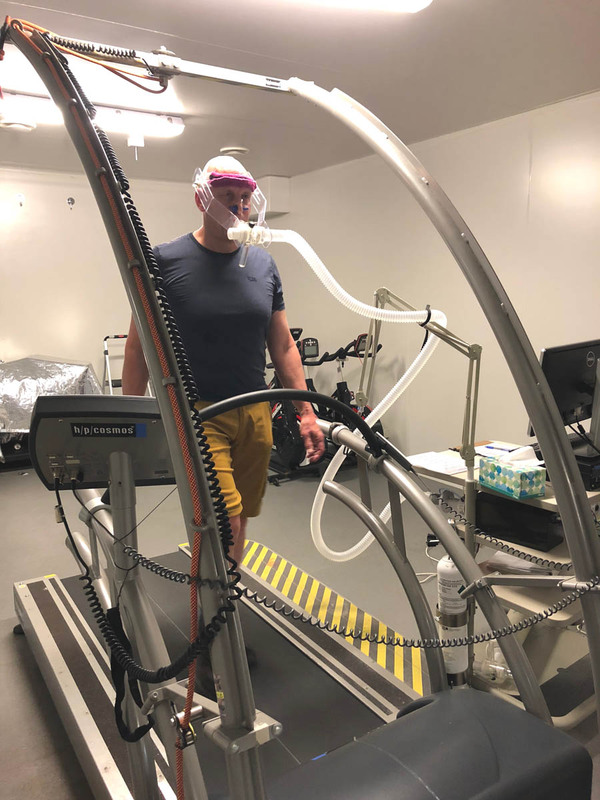 Over the past week I have undertaken both blood tests and had a physical assessment to provide a baseline for my fitness before the hike and I will repeat these post hike to see what the impact of 5-6 weeks of long distance hiking will have on my health. I know how I feel after after a long hike but would like to get evidence so that I know that I’m just not imagining the impacts. I’m looking forward to comparing the results from both before and after my Bibbulmun Track Adventure and will discuss these in a blog post after my hike is over. I had a couple of anomalies show up in my pre trip blood test, one of which was a vitamin D deficiency which was definitely a surprise for me given how much time I spend outdoors. Having said that I’m so ‘sun smart’ these days I’m not getting much direct sunlight on my skin. The other anomaly is a bit more of a concern but I will see what the impact of my hike is before I deal with that one!